Ready to take life to the next level? Is it time to make a positive lifestyle change and get in the drivers seat of your journey? BEGIN 2019 WITH INTENTIONAL DESIGN! 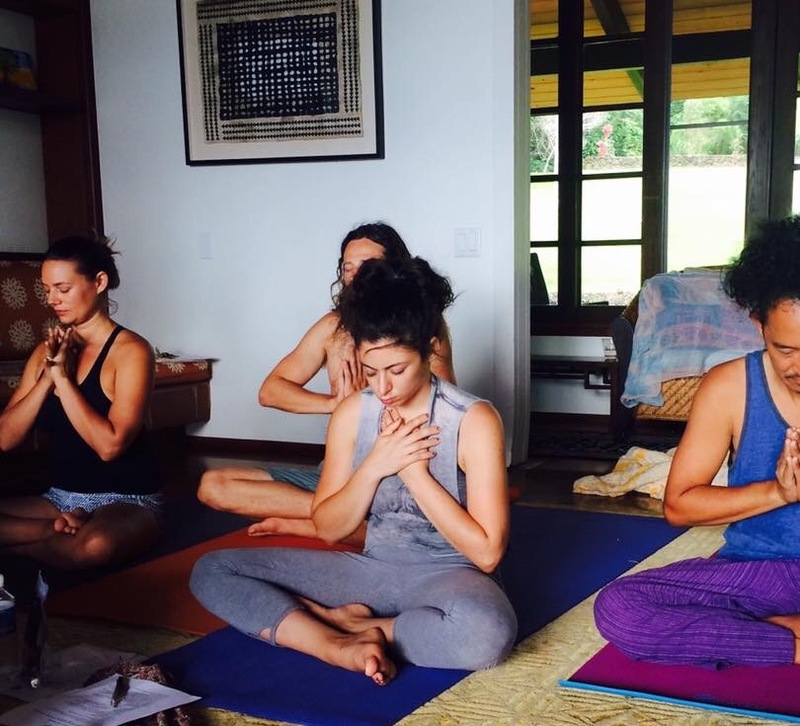 Imagine starting the morning with an energizing kundalini yoga practice as you watch the sun rise and hear the peaceful sounds of the jungle free from noisy traffic deep in the heart of Maui. Enjoying organic local breakfast with mindful community all from different parts of the globe who enhance and reinforce the validity of your dreams? Transitioning to exploration of beaches to rejuvenate and enjoy secluded swimming holes free from hotels and large groups of people. Returning to a Hawaiian style plantation property retreat center blessed by the Dalai Lama and Hawaiian Kahuna, Kimokeo Kapahulehua, filled with acres of fruit trees and tropical plants, prayer portals, and space to take a relaxing walk and hear the crystal clear sound of nature’s voice. 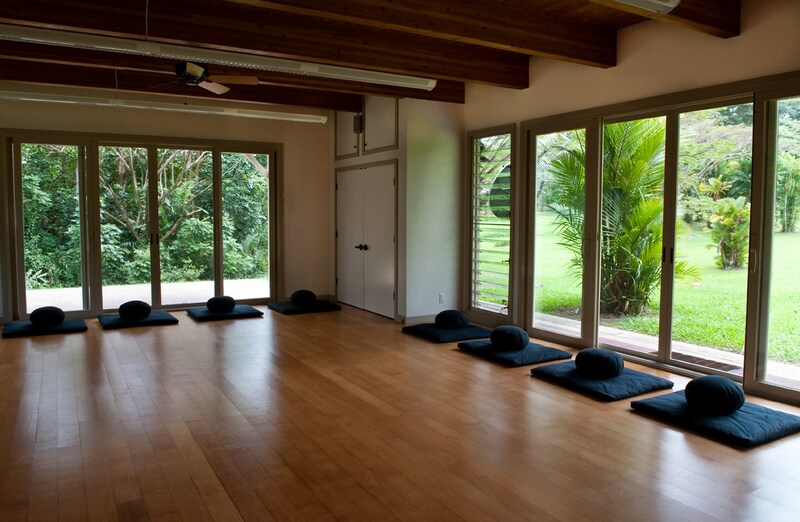 Perhaps you're craving the privacy of going deeper into a practice in the properties yoga studio before taking a nap, or experiencing an intuitive or alignment session and then join the group for a powerful INTENTIONAL design workshop where you will learn about the Soul Body, power of focused awareness and take an experiential journey with guided meditation and creation of a vision board to take with you as a guide into 2019. Now that LASTS! Enjoy community again with a local organic vegetarian dinner then experiencing a Sound Bath with instruments (handpan, crystal bowels) and mantras that activate your Soul into a new vibration floating your consciousness into gentle but powerful transformations during sleep. Start 2019 off with INTENTIONAL Living that is designed with your presence and ALIGNED with Your UNIQUE soul! Learn tools to listen more deeply, connect to the intimacy within, and access expanded awareness. Join us January 18-20, 2019 in Hana, MAUI. Dormitory, kamaaina and couples specials available. Space is limited. A positive lifestyle experience and stronger connection to intentional living is ensured. Kama'aina Special TBD! 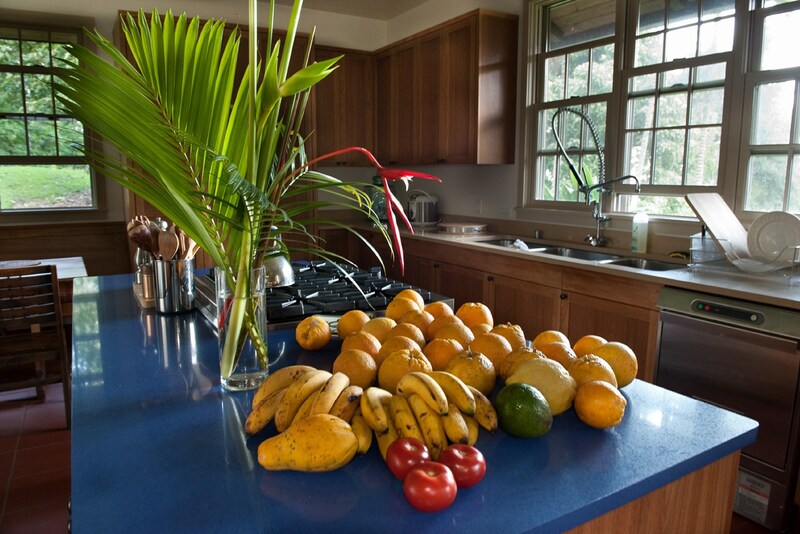 - If you can't come for the whole retreat we are offering a one day Kama'aina special. Please contact us if you wish to be included on this list. Retreats are an opportunity for a lifestyle experience. Whether the intention is to get away and practice being mindful and present, recharge from a busy lifestyle or transform a health challenge, create innovation in the workplace, enhance wellness, experience personal transformation, eliminate unhealthy habits, travel to a new place with like-minded community, or gain new tools for self-discovery. 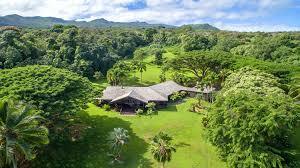 This retreat is taking place in a beautiful, tropical lands of Ala Kukui Retreat Center. 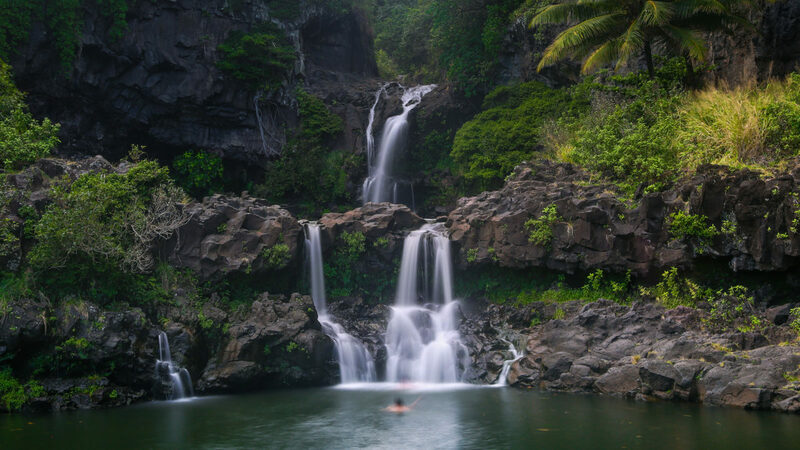 Ala Kukui means "pathway to enlightenment.” This retreat is on sacred land dedicated to preserving Hawaiian cultural practices and includes visits to a sacred waterfall, daily mindfulness practices, organic farm-to-table meals and soul connection practices. Experience the Heart & Soul of Maui in a pure, authentic way and your soul is sure to be imprinted by the true essence of ALOHA. Jessica Brazil (Mantra Preet Kaur) is the founder of the Mindful Living Group, Licensed Therapist, Certified Kundalini Yoga Instructor, and author of the 100 Mindful Days Project. She completed her master's degree in clinical social work and yoga teacher training with Sikh's from the Kundalini Research Institute. When she is not engaged in her full-time private practice working with individuals, couples, leaders, and entrepeneurs access peace and the positive transformations they desire, she is engaging in personal rituals to cultivate deeper listening to nature. 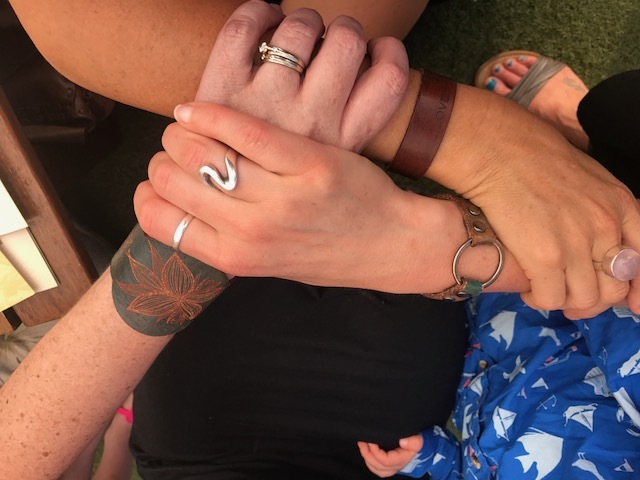 She enjoys connecting through hiking, surfing, writing, and exploring different meditation, yoga, and shamanic practices which she continually weaves into her presence and work with others. Jessica is an Intuitive and lives a life of service. Her intention is to form digestable connections spirit-full life and help individuals, communities, and systems acheive their greatest potential. To Live Well. To Live Aloha. Watch Our Retreat Video HERE.